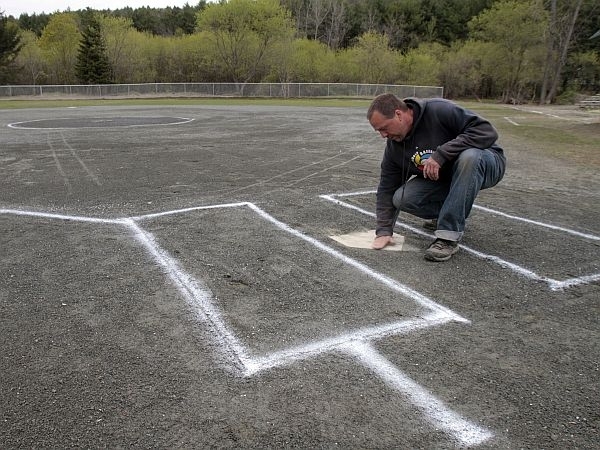 Across Vermont, many communities hit by Tropical Storm Irene are getting their athletic fields back in shape. For many schools, their fields are on flat land next to rivers, which were the hardest hit areas during the storm. In Bethel, parts of the fields used by Whitcomb High School and the community were under 18 inches of silt and littered with debris such as propane tanks. Parts of the fields are ready for use. But some won’t be ready until next year. Athletic director Willy Walker says the $80,000 repair was paid for with a combination of insurance, federal and state assistance and local fundraising.